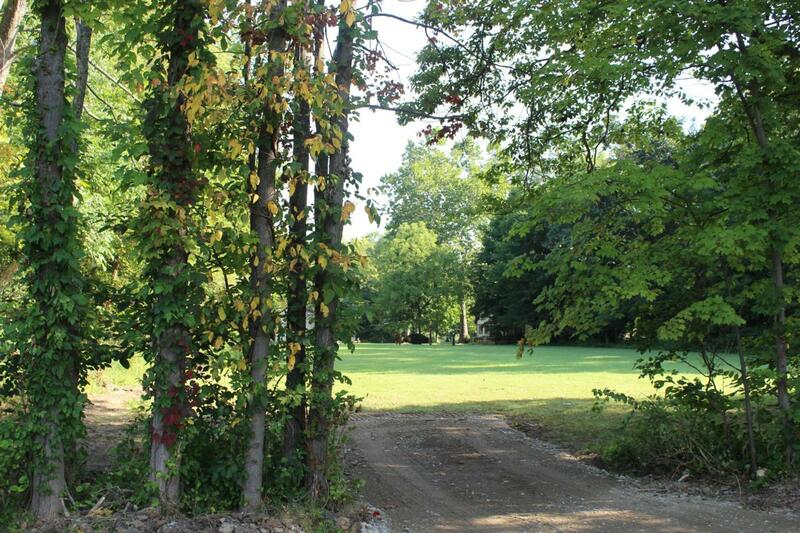 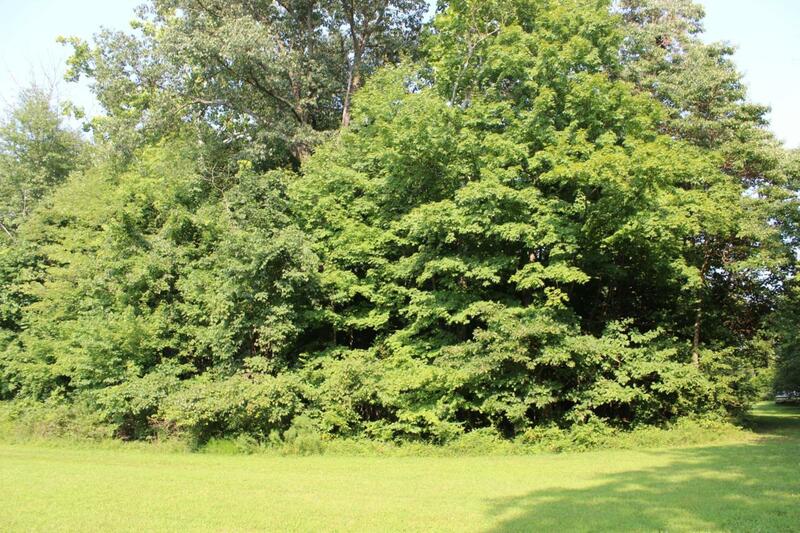 Perfection-Great building site for your Dream Home on this 1.323-acre treed lot with picture framed privacy in all directions-Good Road Frontage on this lot-Gas, Electric, Water and Sewer is available at the street. 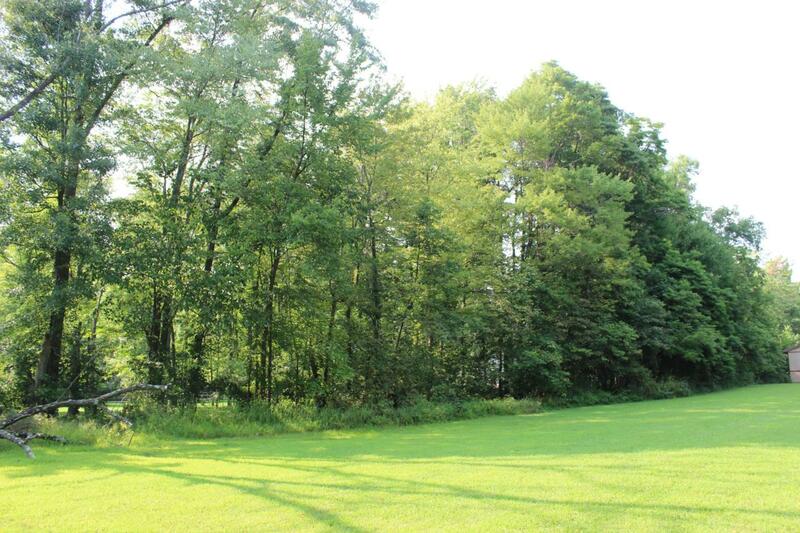 Beautiful Views on the treed lot-Country feel in this setting but close to the City-Awesome Location that is close to numerous amenities, restaurants, shopping, hospitals, schools and much more! 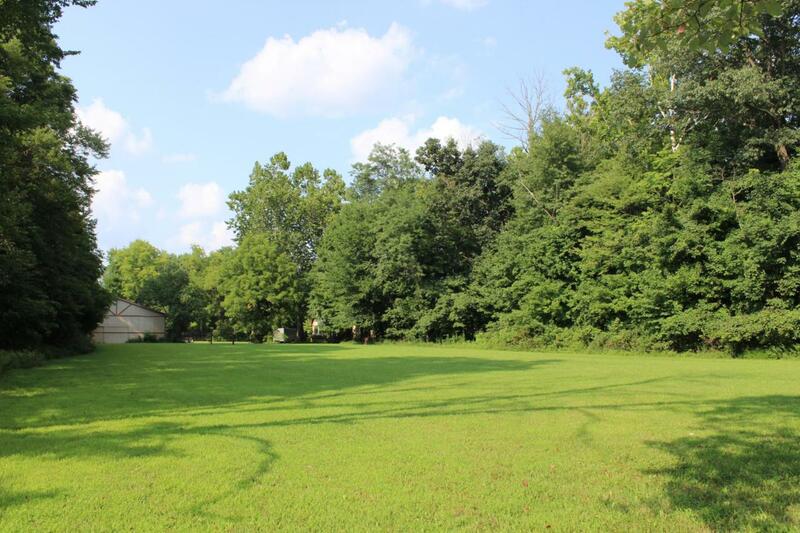 This property is located on the North side of Havens Road and is approximately 210 feet West of Mann Road.